Long-range transmitter with easy press button to signal for assistance, for use with the POCSAG Pager. 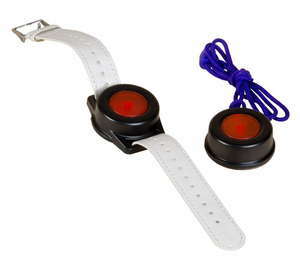 Can be worn on the wrist or neck and is perfect if caring for multiple patients. 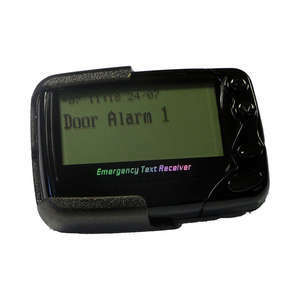 When caring for the elderly or disabled, you may use a call button and paging kit, such as the POCSAG Alphanumeric Display Long Range Pager and Transmitter. But what if there's more than one person in your care? You may have multiple receiver units for different callers which become confusing, especially if you want to keep the pagers on your person. Furthermore, what if you have lost your original transmitter? In a busy care home with multiple patients, this can happen. 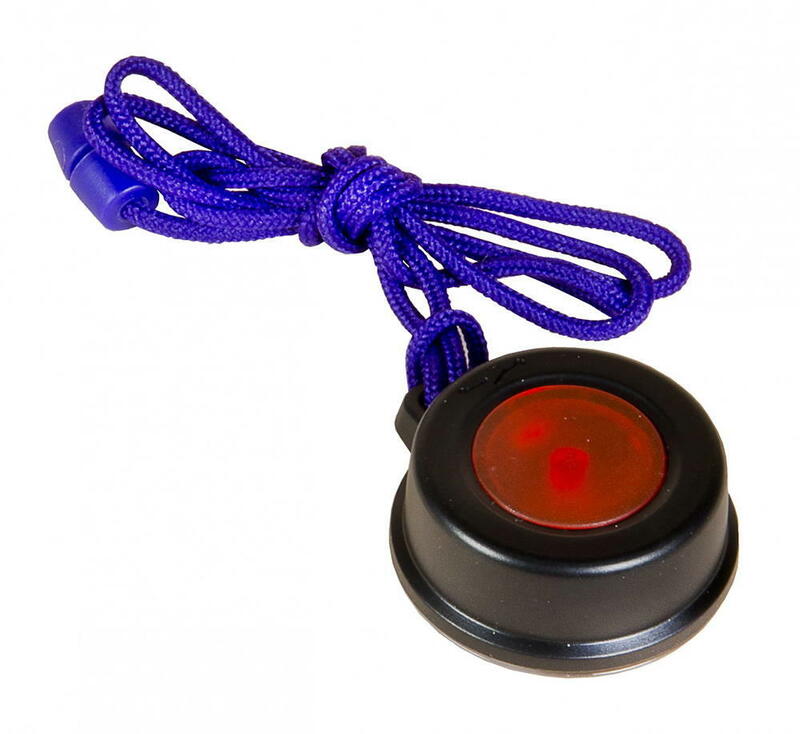 The POCSAG Long Range Waterproof SOS Pendant is a replacement or extension transmitter for the POCSAG Alphanumeric Long Range Pager System. 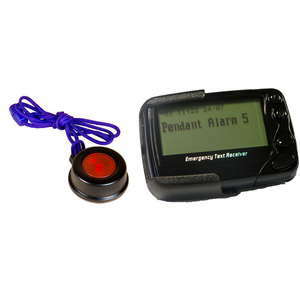 If you have more than one patient in your care, you can add this device to your system so that all alerts are directed to your one pager. For customers who wish to use multiple transmitters with a single pager, please be aware that transmitters do not give unique identifying messages unless otherwise programmed. 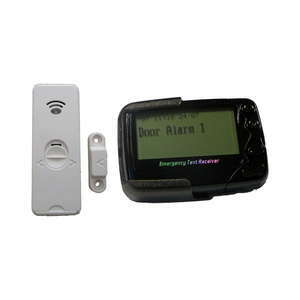 Customers buying the full kit with extra transmitters can request this to be done free of charge upon purchase.